Darksiders III developers Gunfire Games are really grinding themselves. With the release of Darksiders 3 later this year, they have also announced a new game named Remnant: From the Ashes. The game will be featuring a co-op shooting genre for its players. The Remnant: From the Ashes has its basis on the game Left 4 Dead. But instead of fighting plagued zombies, the players will have to shoot down the glowing tree-like creatures, coming from another dimension namely; The Root. All the best time to wish that Groot from the Guardians of the Galaxy could have been with us. The game will be set in the post-apocalyptic world as a third-person shooter. The game will feature a survivability environment as expected by many people. The players will have to craft the weapons and other equipment to build up the homes that can shelter various craftsmen. 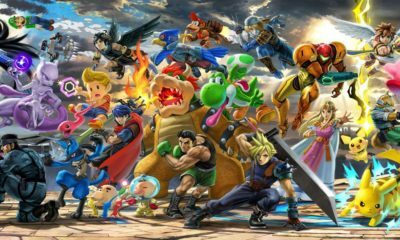 The game will allow the players to get creative with their customizable characters. The characters can then take one of the several roles based on the players choice. This thing is worth noticing here that the same types of features were in Left 4 Dead. 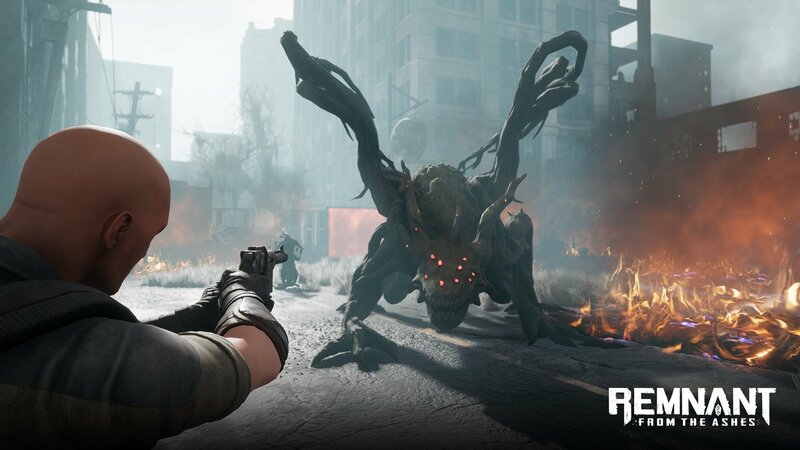 But the thing about Remnant is that it has great looking visuals, intensified enemies and have greater bosses’ origin than the usual zombie-based games. This will make it to stand-out to the other zombie shooters. Most of the people in Gunfire Games mostly comprise of the developers from the original and now obsolete Darksiders Team, Vigil Games. The developers have created some big titles for Oculus Rift, like much-admired RPG Chronos and From Other Sun, a co-op shooter game. The publishers for Remnant: From the Ashes will be Perfect World Entertainment. The release window of Remnant: From the Ashes is sometime in 2019 for Xbox, PS4, and PC. On the other hand, Darksiders III by Gunfire will be released on November 27, 2018.